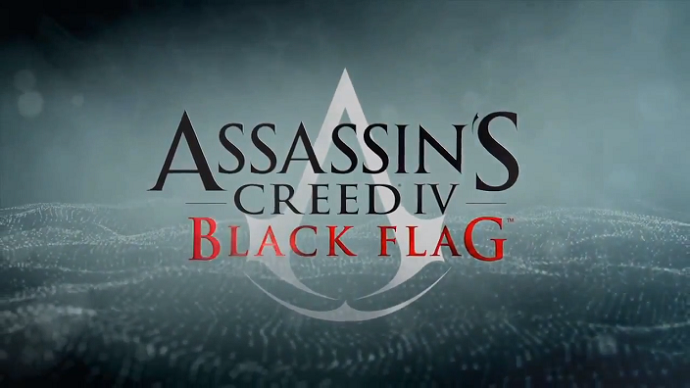 Assassin’s Creed IV: Black Flag, originally released October 29, 2013, recently became bundled with the Xbox One along with AC Unity during the holiday season. For those of s early adopters, or chose another bundle, AC:IV can now be had from GameDeal Daily for $5.75 as a digital download. The game has been reviewed well by both critics and gamers, with 9/10 from Gamespot. Would you recommend this game to your friends? Share away! Still don’t have this game? Click here to head to GameDeal Daily! Looking for another game deal – check out our February giveaway!